If you have a warehouse – we’ll help you manage it. 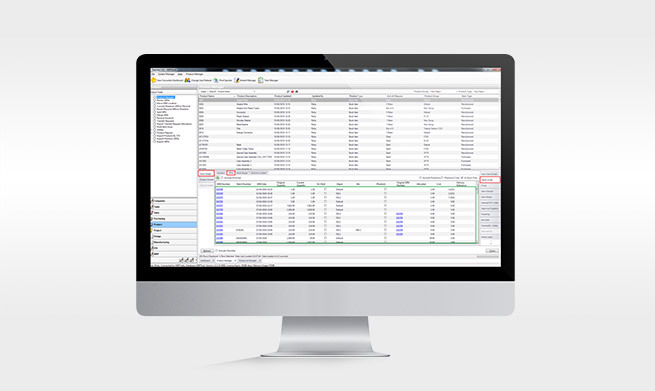 Sapman v12 is a fully featured ERP software suite that works seamlessly with Sage 50 or Sage 200 financials. It can be used as a full manufacturing control system or just an advanced stock control or warehouse control solution. The key is that it’s a system that can grow with the needs of the user, it can be a one user system – it can be a 100 user system. The only change while your business grows is the monthly rental which is based on the number of concurrent users. Our experience is that as the number of users increases, the more the client begins to use more of the available features.